Don’t watch the clock; do what it does – keep going forward! For quite a while I had seen Jord watches on a few other bloggers instagram posts, and had always been so intrigued by the simplicity and natural look of this watch. Well, you can imagine my surprise and happiness at being contacted by Jord themselves asking if I would like to be involved in their Christmas campaign! I was ten years old when my father gave me my first ever watch and it was digital. 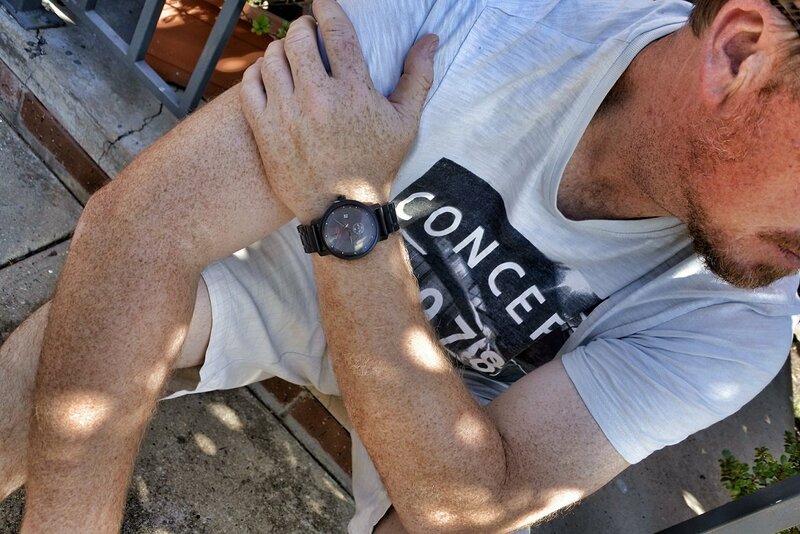 Digital watches were THE watch to have back then – it was the early 80’s OK, haha! I felt so grown up that I had my very own watch. I would stare at it and play with it for ages, it was just so amazing and magical that I had my very own watch. Because of my father, I have had a deep love affair with watches ever since then and probably, to be really honest I now own over a dozen of them. I am very particular and super picky when it come’s to a watch. A watch is one of the most important accessories a man or a woman can own, and there is nothing more elegant and timeless than a watch and it will also add another level of style to your outfit. I know that we now live in such a technology influenced world that to know what time it is, we can just pick up our smart phones and look at to see what time it is. But I truly love being able to look over at my wrist and look to see what time it is. Nothing beats that feeling. I was so happy when I was contacted by Jord to participate in this campaign, as this time round, I was able to do and give something back to my wonderful husband. 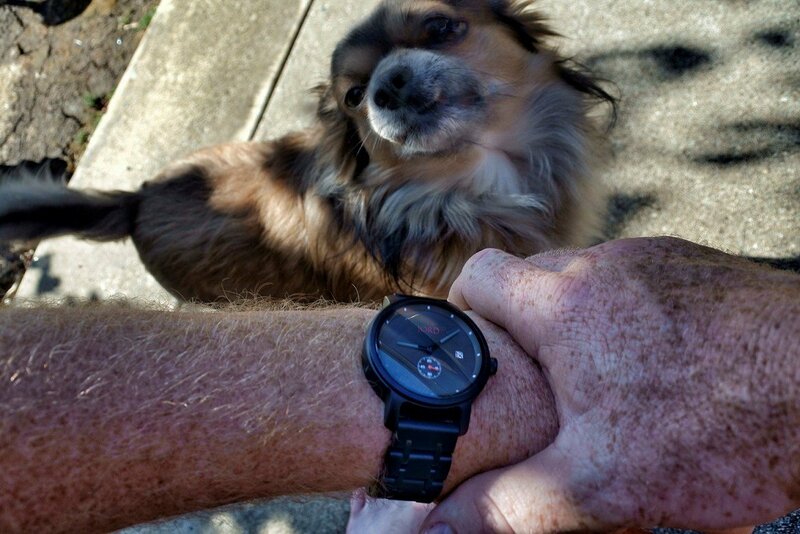 Most of the times, I get all of the perks and this time, and this time I was able to select something and give a treat to hubby and the bonus thing was it was a watch, and he is a massive watch fan! The beauty and the most unique thing about this watch, is that it is made out of wood. Yes, you read that right – wood. 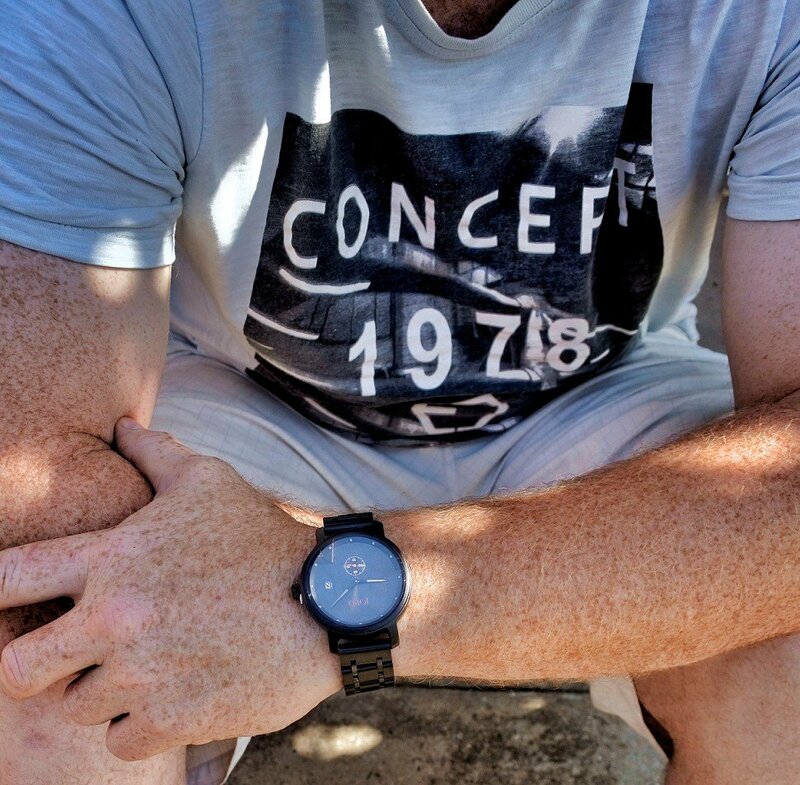 The face of the watch is large but detailed in such a simplistic and charming way. 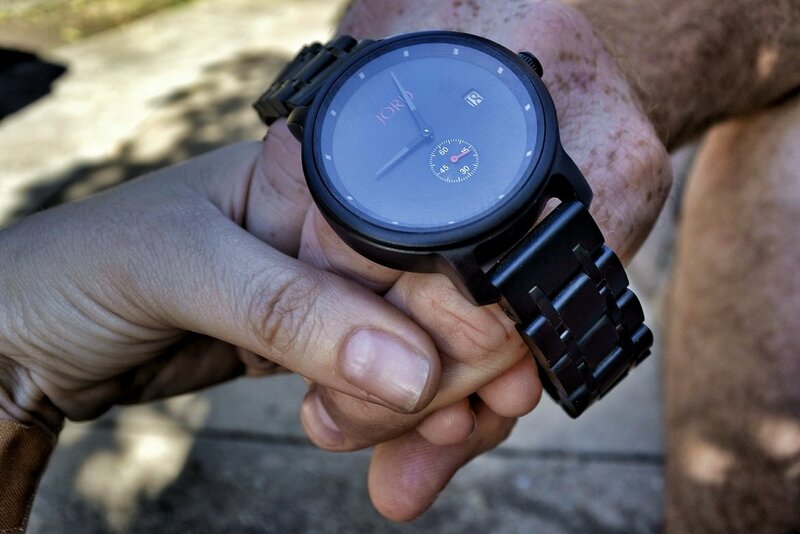 The watch that we both selected (we have pretty similar tastes) was the Hyde, Ebony & Iron. This natural ebony is hand finished and pretreated with tung oils. An important fact to remember is that the Hyde is splash-proofed but should not be submerged in water (big no no). When cleaning it, make sure to use lemon or orange oil extract is best for cleaning the natural wood. When storing this timepiece, avoid extremely hot, cold, and excessively dry/humid environments – remember, it is made out of wood, and wood expands in heat. It has such a timeless classic look and feel about it. Jord uses thirteen different types of wood to make their own watches and they are very open and honest with their buyers about the process and creativity put into their watches, which makes it all so unique. The packaging that the watch arrives in, is also truly exquisite. I don’t think I have seen a company take such care and thought into their packaging, like Jord have. A true representation of who they are as a company and what their customers mean to them. True values. My husband and I, holding hands. True love. 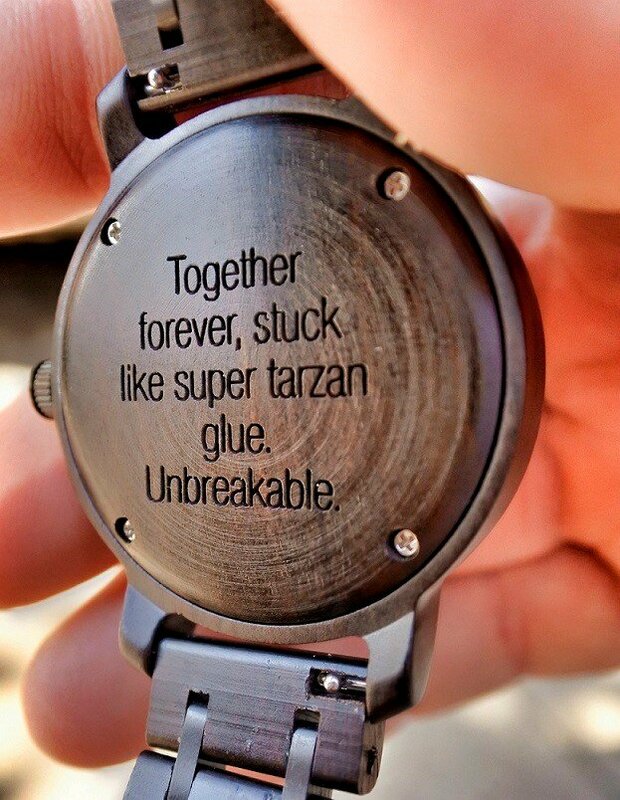 This watch to me is much more than just another watch in anyone’s collection. It’s a beautiful timeless piece that is designed to match in with your lifestyle and add another dimension of style to whatever outfit you may be wearing. It’s a luxurious and timeless accessory piece, that will last for many many years to come. 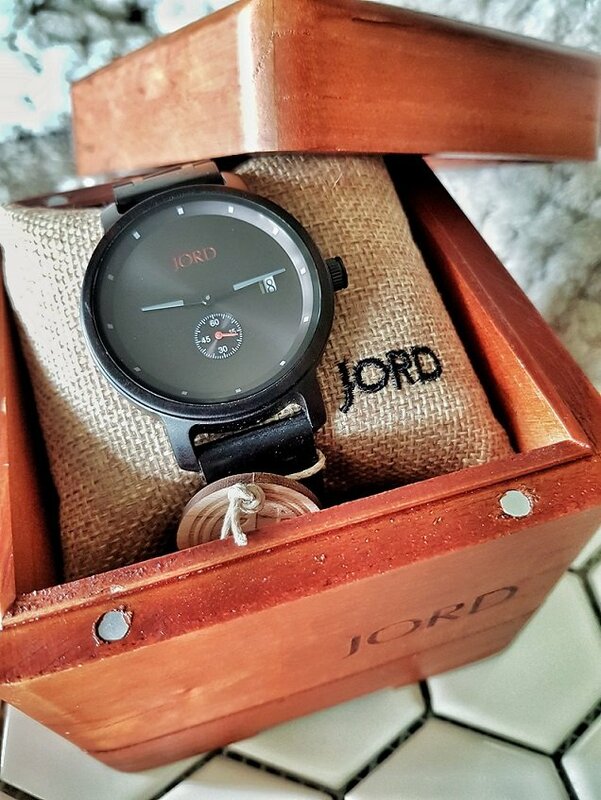 ⌚ Jord have sent me their watch to review (thank you!) – all opinions are 100% my own, and true – full disclosure policy here. If you purchase a watch from their website make sure to click on the links in this post to get your 25% discount code!! !